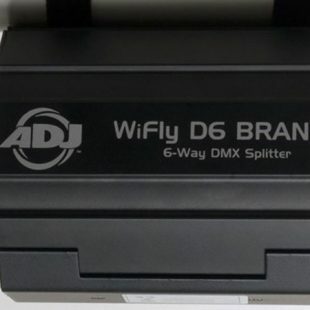 You could have these DMX WiFi transmitters at your event! Cables are a messy business, so the more of all the business end hidden up in the trussing – the better! The shorter the DMX chain, the better chances there are of the lighting receiving a stronger and more stable data connection. So we have ..